hd00:23golden flying circle shaped halo light,disco neon,Flame aura. 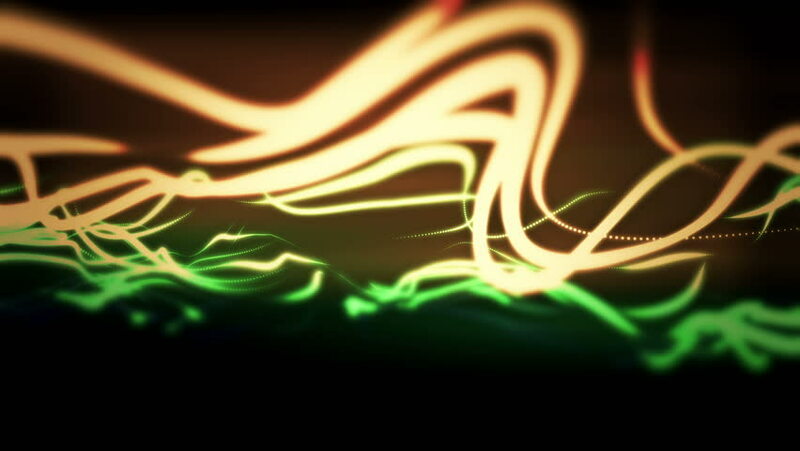 hd00:10Abstract background with waves steel lines or strings. Animation of seamless loop.